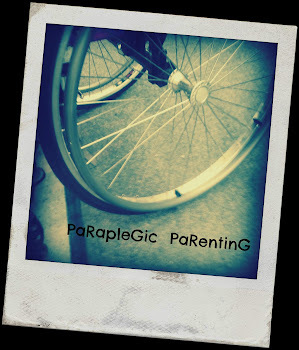 ParaPleGic PaReNtinG: Don't Miss Your Chance to Win a Special Prize! Don't Miss Your Chance to Win a Special Prize! There are only 2 days left to be entered to win this special prize. See the video below for details!